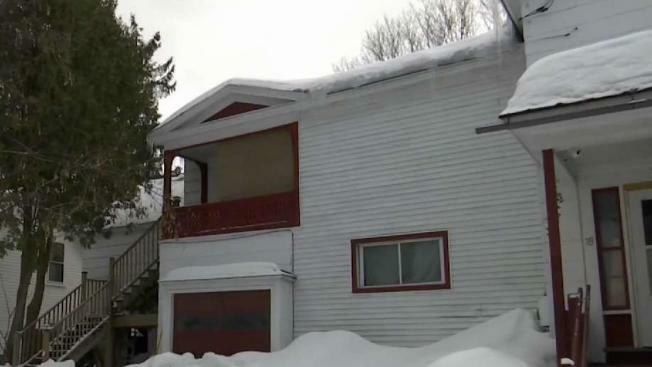 Police in St. Johnsbury, Vermont, say a man went to extreme lengths to avoid capture when he hid in a covert compartment in a home. Police in St. Johnsbury, Vermont, say a man went to extreme lengths to avoid capture. Shawn Rich, 40, allegedly hid inside a covert compartment in a home which a tenant claimed was once a stop on the Underground Railroad, according to police. “There’s three levels, a large basement, multiple little closet spaces and hidey holes—so there was a lot of places inside the residence that he could’ve been in,” Sgt. Mark Bickford of the St. Johnsbury Police Department said of the house on Spring Street. Bickford told necn and NBC 10 Boston that a warrant was recently issued for Rich after the state said he didn’t complete his time on a court-ordered work crew. Rich was convicted last year of a misdemeanor charge of disturbing the peace. According to a late-2018 report in the Caledonian Record newspaper, Rich pleaded no contest to accusations he sent threatening messages when he felt he was owed money from a construction job. Bickford said when the police investigation brought them to Spring Street, at first it didn’t seem their guy was around until another tenant of the multi-unit residence told them a local rumor: that the 1840s home used to be a stop on the Underground Railroad, hiding escaped slaves. After about 25 minutes of searching, Bickford said investigators discovered the suspect inside a disguised nook built into a closet. “You can’t hide forever,” the sergeant noted, smiling. According to the initial press release from police, they also found a sleeping bag in the secret crawl space, along with a jar Rich apparently used as a bathroom. Bickford said the front of the home was equipped with a camera that might have given Rich a heads-up to hide when the investigators arrived with a search warrant. Peggy Pearl at the St. Johnsbury History & Heritage Center said she can’t be sure if the home really was on the Underground Railroad, though others across Vermont certainly were. “They were lots of times, in the basement,” Pearl said of known hiding spaces in properties on the Underground Railroad. Pearl said she knew of another home in St. Johnsbury which was long rumored to have been a safe space for runaway slaves, but said the work would’ve been so top secret, it wasn’t always documented—so questions remain. “Once anybody was onto that, if it got to the wrong person and you were exposed—that was it,” Pearl said of the work by people who were a part of the Underground Railroad. 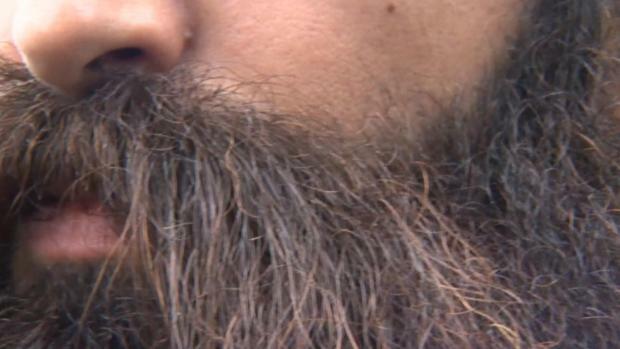 As for Rich, police said he is due in court in late April, along with a woman accused of helping him hide. Another suspect acquainted with Rich was also taken into custody on a warrant, Bickford said, adding that work on the case is ongoing. It is unclear if the subjects of the investigation have secured attorneys ahead of the April 29 court dates.